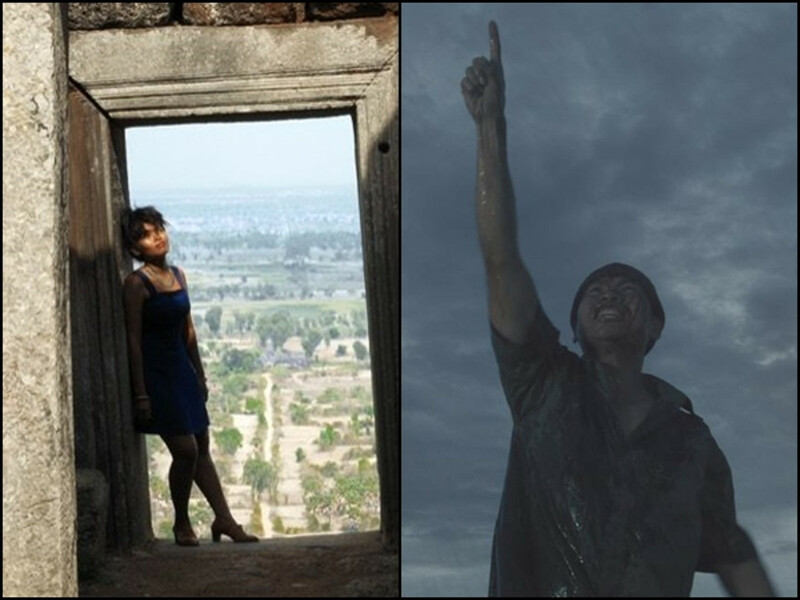 "Jailbreak" and "Vikaljarek" are part of this year's CIFF lineup. 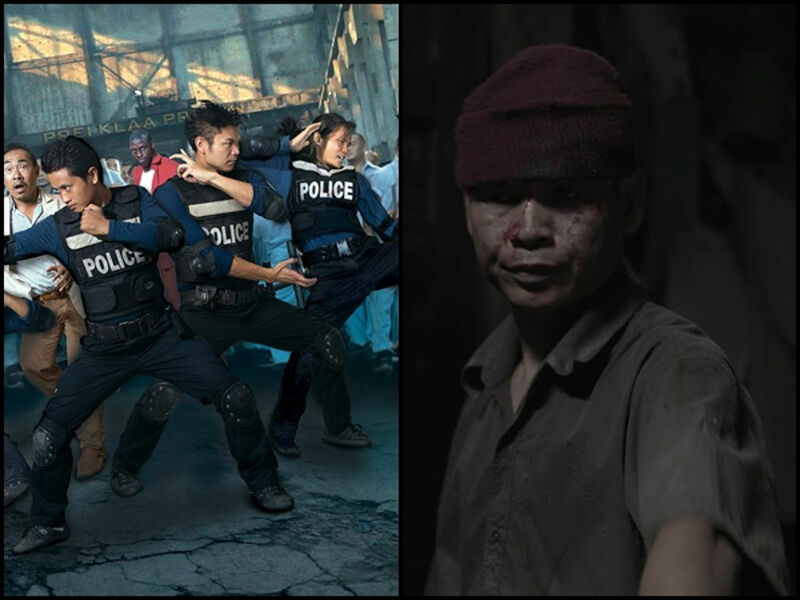 4 Feb – Khmer action movie "Jailbreak" has just opened in cinemas but already it has been selected to be part of the official selection for the Cambodia International Film Festival (CIFF) 2017. 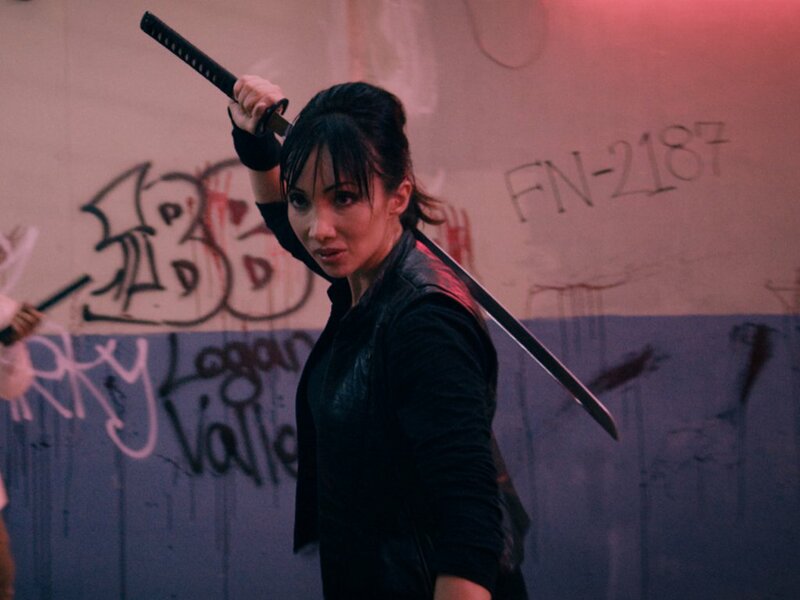 The Jimmy Henderson-helmed action movie will be a fitting choice for the festival that celebrates the best of Cambodian films, as not only is it Cambodia's biggest action movie, it also highlights the ancient martial art Bokator, making this a movie that Cambodians can be proud to call their own. 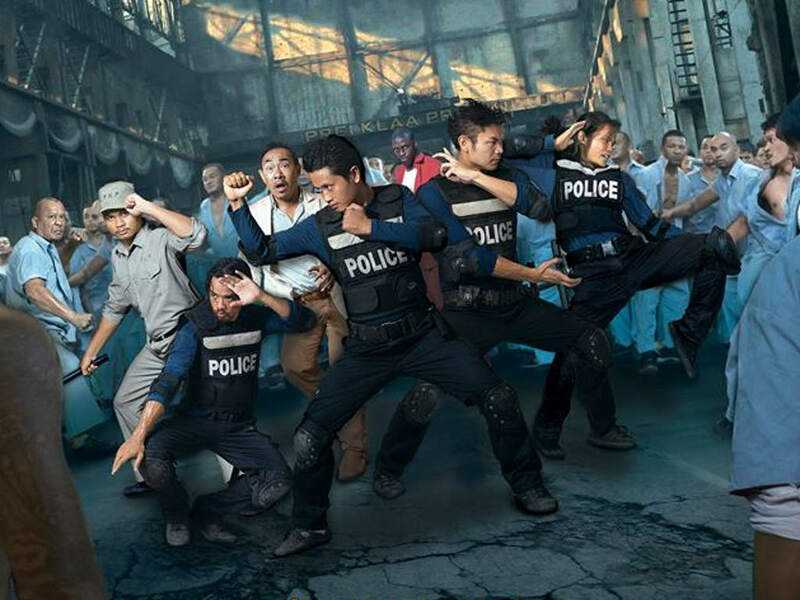 "Jailbreak" was released recently on 31 January and has been garnering positive reviews from audiences since. The game version of the movie is also not losing out to its big screen counterpart. "Jailbreak the Game" broke the record after its release on 30 Jan when it received over 20,000 downloads in the first 48 hours. 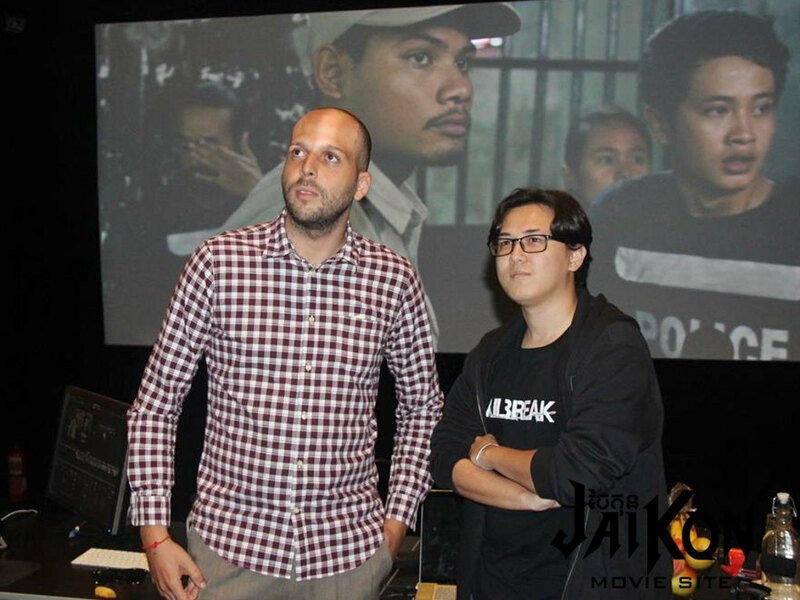 Aside from "Jailbreak", another Khmer movie that will be screened at the festival is Huy Yaleng's horror thriller, "Vikaljarek". 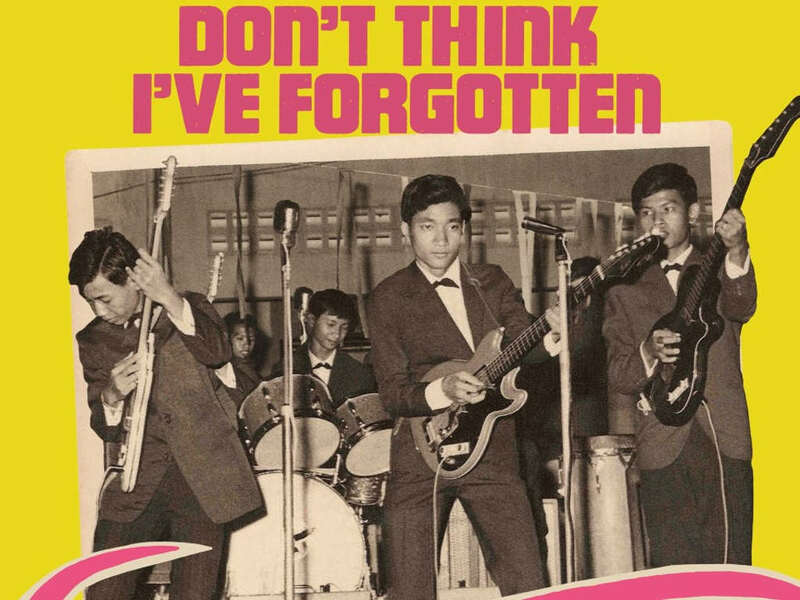 The award-winning movie is currently expanding to markets outside of Cambodia. Its participation in CIFF will no doubt bring more recognition to it. 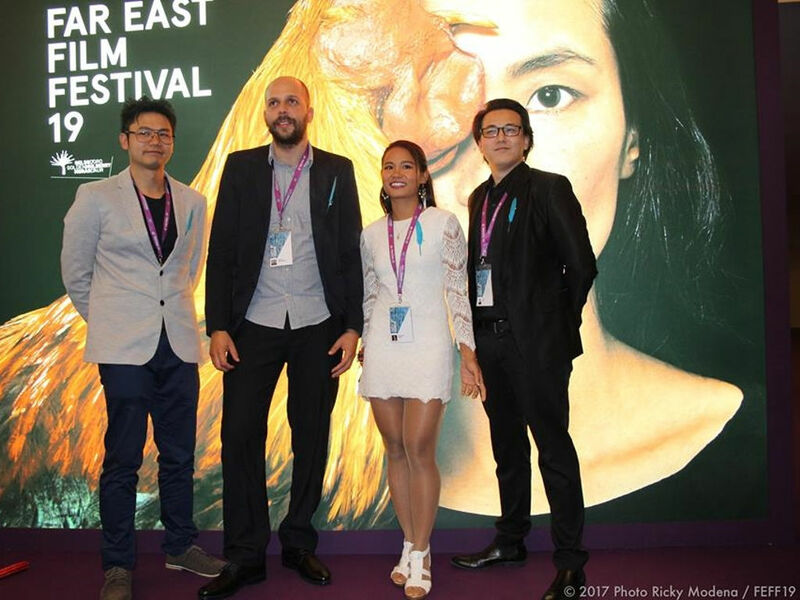 Meanwhile, filmmaker Rithy Panh's "Exile", which made its debut under 2016 Cannes' official selection's Special Screenings section, will be headlining this year's CIFF. 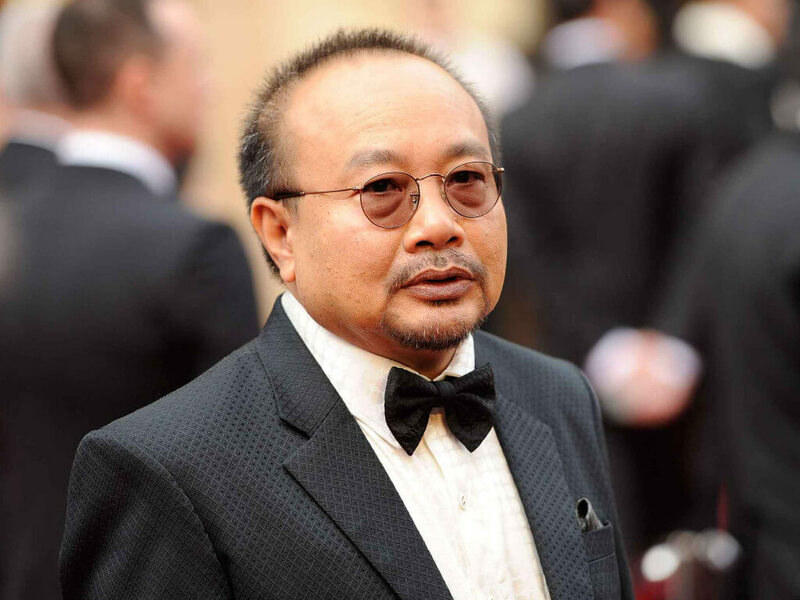 Davy Chou's "Diamond Island", which won the Screenwriter's Prize at Cannes last year, is also part of CIFF 2017's lineup, alongside Sok Visal's "Poppy Goes to Hollywood" and Amit Dubey's "Mind Cage". 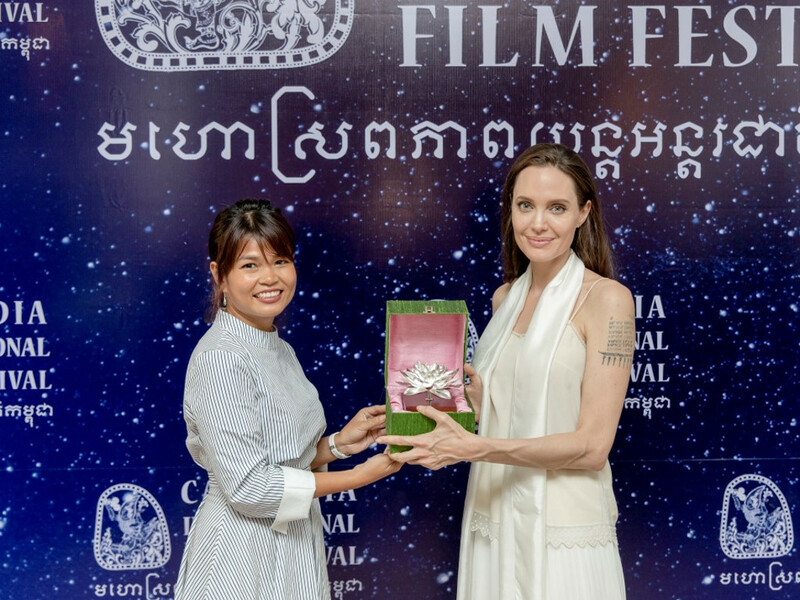 Angelina Jolie, who was named the President of the CIFF Honorary Committee at the festival in 2015, has yet to confirm her participation for this year's CIFF. 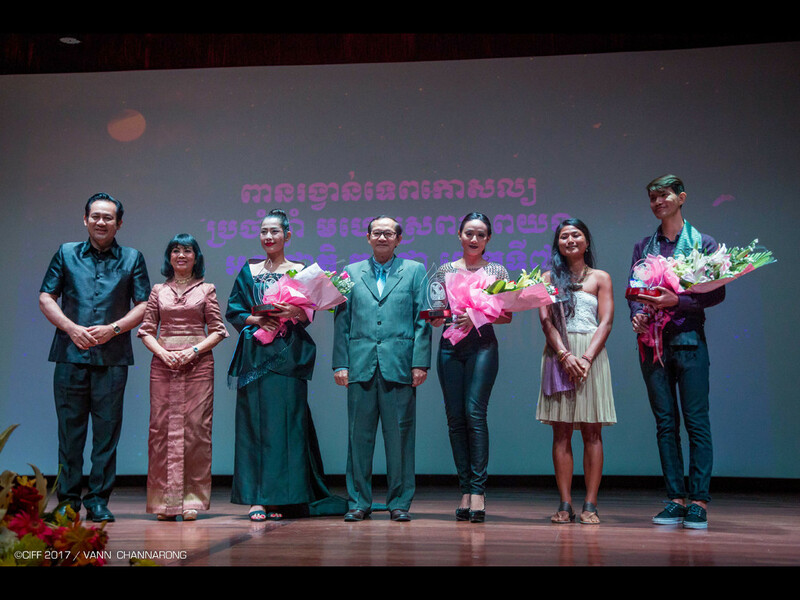 Cambodia International Film Festival (CIFF) 2017 will take place in Phnom Penh from 4 to 9 March. 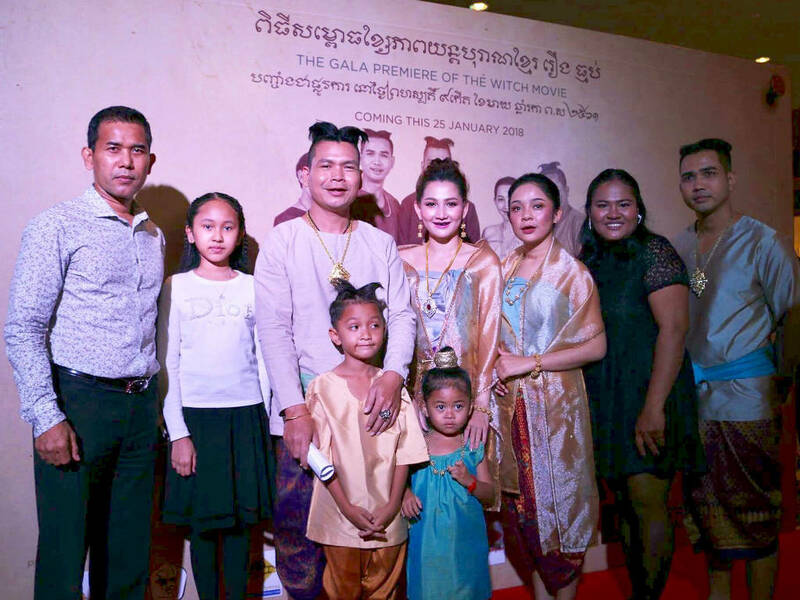 Thailand, Laos next markets for "Vikaljarek"
"Vikaljarek" director returns with "The Witch"